Minnesota winters are beautiful, but let’s face it—they can be brutal; you need a reliable heating system if you want to survive here. When temperatures plunge and your furnace fails, you can find yourself with frozen water pipes that burst, causing major damage to your home. In addition, heating bills can account for over 40% of your energy bills, making a properly working system critical to your bottom line. It’s our promise to you that you will receive the highest quality products and most dependable service in the industry when you hire Melby Heating and Air. We specialize in the installation, repair, and replacement of the following heating systems; each offers unique features and qualities that may best suit your needs. American Standard Furnaces: Matching the right furnace to your home guarantees efficiency and reliability for years of comfort. 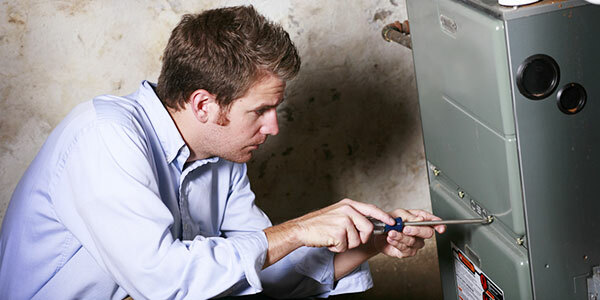 We’d be happy to explain the benefits of oil and natural gas furnaces and help you decide which is best for situation. At Melby Heating and Air, we are expert installers of American Standard furnaces and all the necessary ductwork, and can repair or replace your existing system. 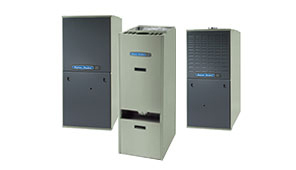 Thermolec Boiler Systems offer the latest technology for radiant floor, baseboard and other circulated water heating applications. They require very little space and no venting, with even heat distribution and reduced dust and allergen movement. They are safe, reliable, low-maintenance, and are perfect for new construction or retrofit applications. 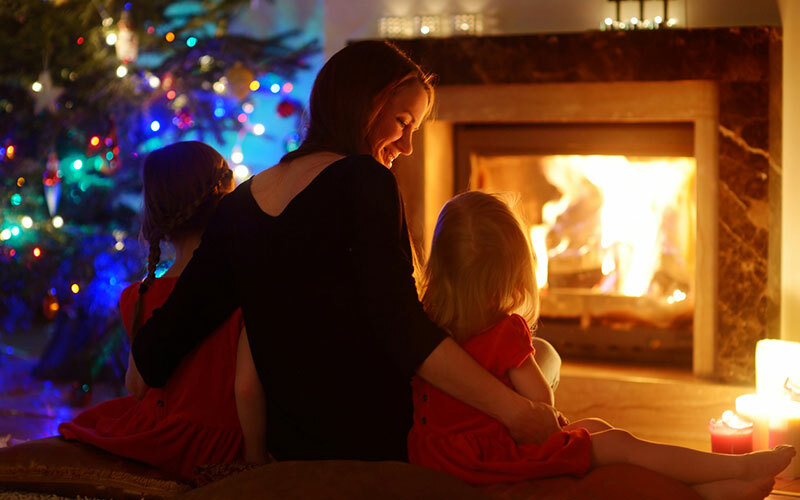 Gas or Wood Burning Fireplaces present warmth and beauty, but smart homeowners also pay attention to the things that bring value to their investment; buyers pay more for a home with a fireplace! We know this region, and we know the unique requirements for installing, maintaining and using fireplaces here. We promise you the quality you deserve, and are committed to serving your needs. Serving the Detroit Lakes region, call us today at 218-849-1309.